Openstack Southwestern Ontario Users Group – Openstack at Heart ! Welcome to Openstack Southwestern Ontario Users Group. 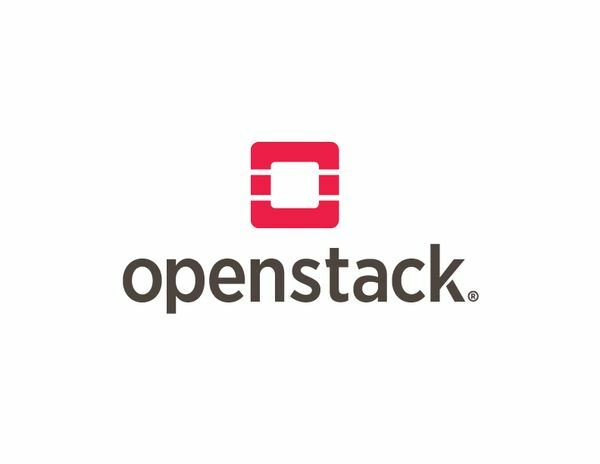 This group is to connect Openstack users in Southwestern Ontario (London, Chatham, Ingersoll, Sarnia, St. Thomas, Tillsonburg, Windsor & Windsor) to exchange experience , ideas and use cases for Openstack.